The Austrian Flute Association is a networking platform for all “flute lovers” – our goal is to reorganize and support the Austrian flute society. 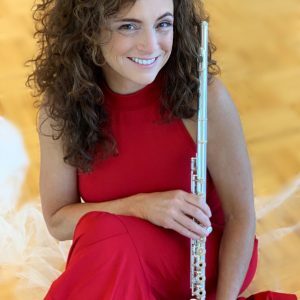 One of the main topics of our Association is to connect professional flutists, flute students and amateurs through organizing concerts, workshops, masterclasses, instrument- and music score showcases all around the flute. Diversity and openness are important values for our Association, therefore we invite flute enthusiasts all around the world to join our flute family, and enjoy the various benefits of our membership! We are currently working on translating our website and application form to English. If you need any assistance applying, please contact us. Thank you for your patience!